We would love to hear from you! 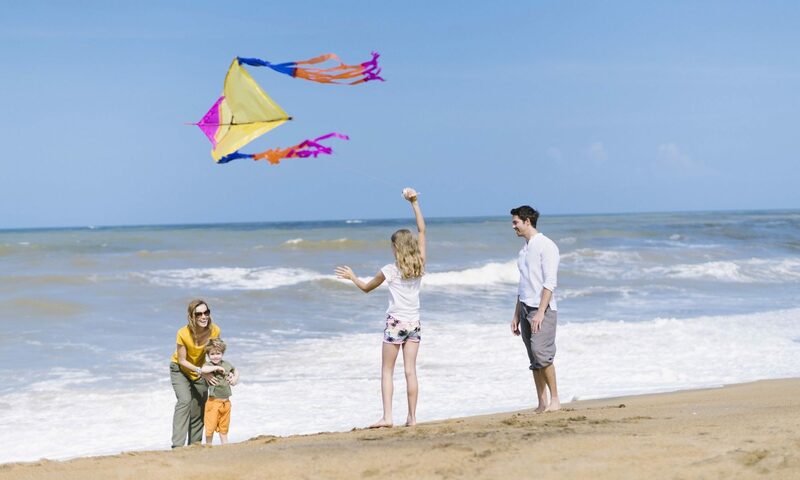 Whether you are looking to comment on something we have posted, have questions about Kalutara places to visit or if you want to share your travel stories and experiences, please do contact us, and we will get back to you soon. Are you an accommodation provider or a business owner (Travel and Tourism related) in Kalutara and want to list your business with us? Please feel free to contact us. We are happy to hear from you! Are you a blogger/content writer who is willing to share your experiences and knowledge in Kalutara area? Awesome. We’d love to hear your story. Inspire us! The best way to contact us via our Facebook page, Do drop us a message and We’ll get back to you within a day at most.